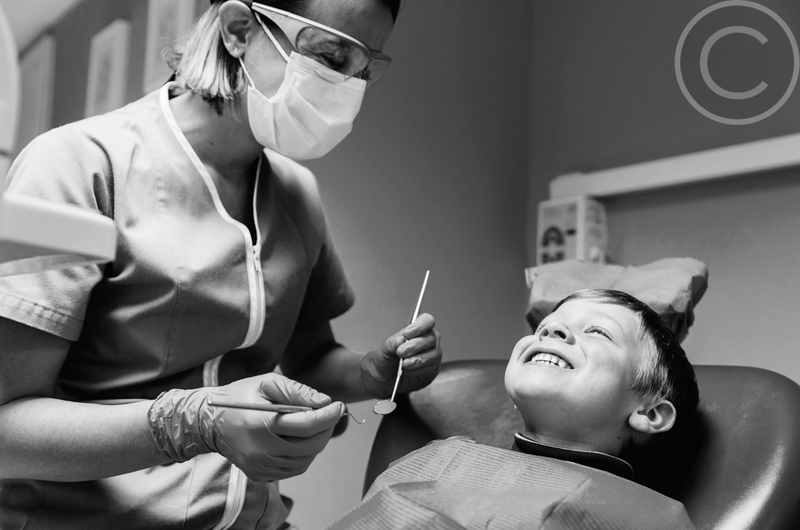 General dentistry covers areas including consultations, crowns, dental bridges, white fillings, checkups and teeth cleaning, root canal therapy, tooth extractions and gum disease treatment. The best way for you to look after your oral health is to have regular dental checkup and clean. Regular appointments will allow us to find and prevent major dental problems before they progress further. This also saves you money as you will avoid more expensive dental treatments. Your general dental health is our key priority. Following your first visit, we will work out a dental treatment plan for you. This dental plan is to get you to the optimal level of oral health that suits you. It will include urgent treatment required, as well as short term, medium term and long term goals to improve your health. The written treatment plan will include treatment timing as well as the estimated treatment costs. We understand that many people are concerned about the costs of dental treatment. We will work with you to structure your treatment that works best for you. We will explain to you every aspect of your treatment plan so that you understand about your own dental health.